Are you feeling utterly drained? Are you feeling utterly drained? 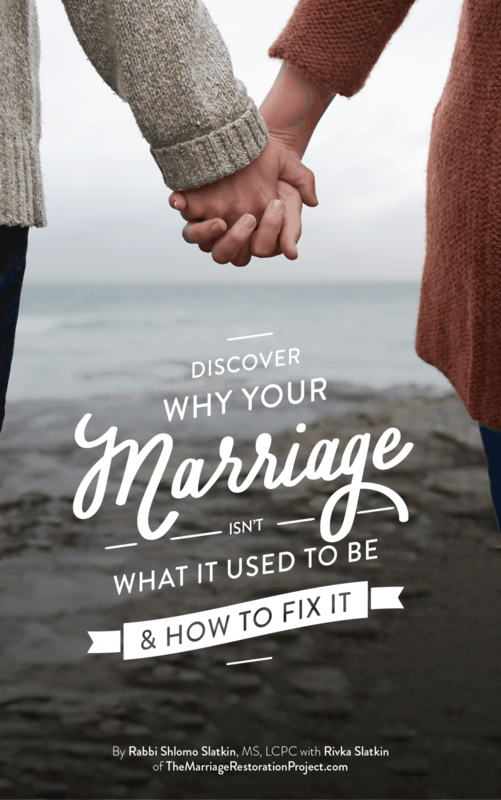 Are you feeling utterly drained in your marriage? Some of us are feeling utterly drained in our relationship, in our roles. Perhaps you just finished the summer with your kids all home wanting to be entertained. Or perhaps you’ve gone out with other couples and you feel like your spouse just doesn’t measure up. Maybe you just feel like you are giving everything you can in your relationship and it’s not getting reciprocated? Many a spouse has a similar predicament. As hopeless as it may seem, it is quite possible to change your situation. Let’s address both issues- the lack of reciprocation and the lack of feeling heard. Your spouse may be making an effort in his/her own way but it may not be in the way you need. Everyone has their own unique love language/s. What means to feel cared for to one person may not mean the same to another. If you are a doer, a supermom, and show your care through acts of service, you’ll be expecting your spouse to do the same. When they don’t, you may feel resentful that they’re not holding up their end of the bargain. 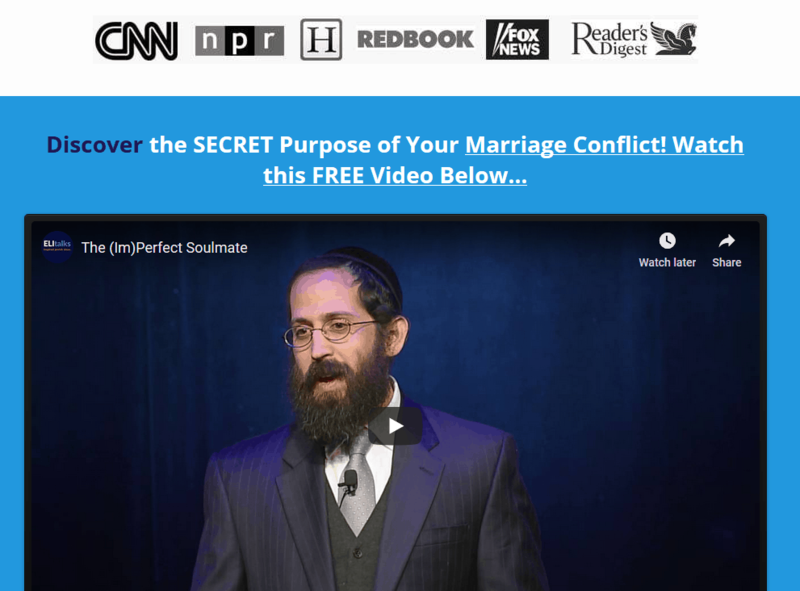 In truth, your spouse may be showing you in other ways. They may show and feel cared through words of affirmation. They may be effusive in their praise to you, even if they aren’t doing what you want them to do. The problem is that if words is not your love language, it’s not going to hit the mark. You may appreciate it but it won’t give you what you really want. In many cases, your spouse may also feel resentful like they’re not getting what they need back. So, learning about these differences can shed light on some of the resentment and lack of compliance. Another problem, that relates to what we just discussed is that you may not be getting your message across effectively. If you aren’t skilled in safe communication, even if you tell your spouse what you want, it feels like a criticism he/she is not likely to comply. Learning how to ask for your needs in a safe way helps your spouse get the message so he/she can do what you ask. When someone is on the defensive they’ll invest their energy in protecting themselves, not listening. Our brain goes straight to that primitive survival mode. The good news is that when you learn how to communicate and relate differently, you’ll get different results. Couples who complain about the same problems for 10,20 and 30 years, all of a sudden experience a change. Their spouse hears them in an entirely different way. They no longer feel defensive; rather they are motivated out of compassion to help shoulder the burden and meet their spouse’s needs. It’s easy to get wrapped up in your story that your spouse is draining you and not doing what you need because that’s what it feels like. The difference is that it is not necessarily that your spouse is the problem, rather it’s the way you relate that needs to change. If you are tired of being tired, now’s the chance to make a change in your relationship, letting go of the resentment and feeling fulfilled and happy. It’s amazing how a thriving marriage that works and reminds you of what it was like to fall in love all those years ago will fill you up again and help you to feel supported and cherished. 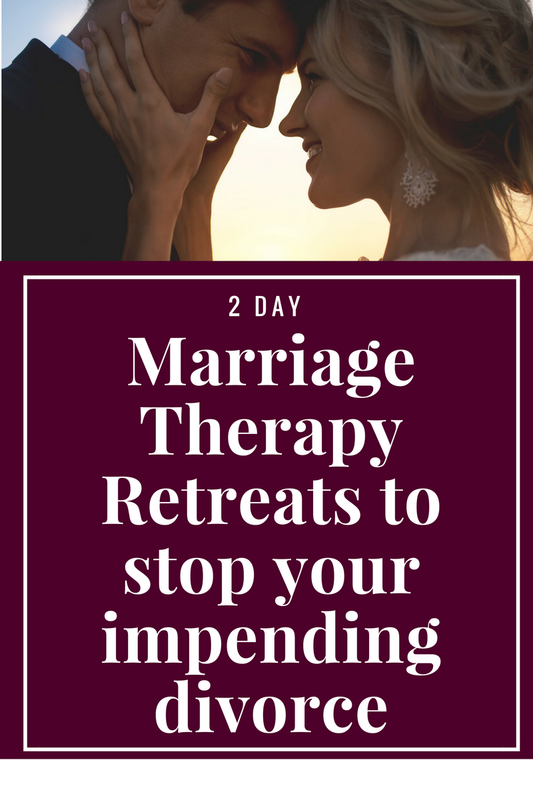 Talk with us today about our 2 day private Marriage Restoration Retreat.